Mobile technologies offer the opportunity to embed learning in a natural environment. This paper describes the design of the MobileGame prototype, exploring the opportunities to support learning through an orientation game in a university setting. The paper first introduces the scenario and then describes the general architecture of the prototype. The main part of the paper focuses on the evaluation of design issues and the effects observed in two trials. Design issues include: Supporting work on the move poses difficult interface questions, the accuracy of current outdoor, and indoor positioning systems is still problematic and the game requires near real-time response time. The evaluation of the effects shows that features such as map-navigation and hunting and hiding lead to excitement and fun. The participants immerse into a mixed reality that augments both physical and social space. The game success is based on the motivating design of the game itself. The paper concludes with open issues for future research, especially with the need to thoroughly evaluate the learning benefits. Schwabe, G. & Goth, C. (2005). Mobile Learning with a Mobile Game: Design and Motivational Effects. 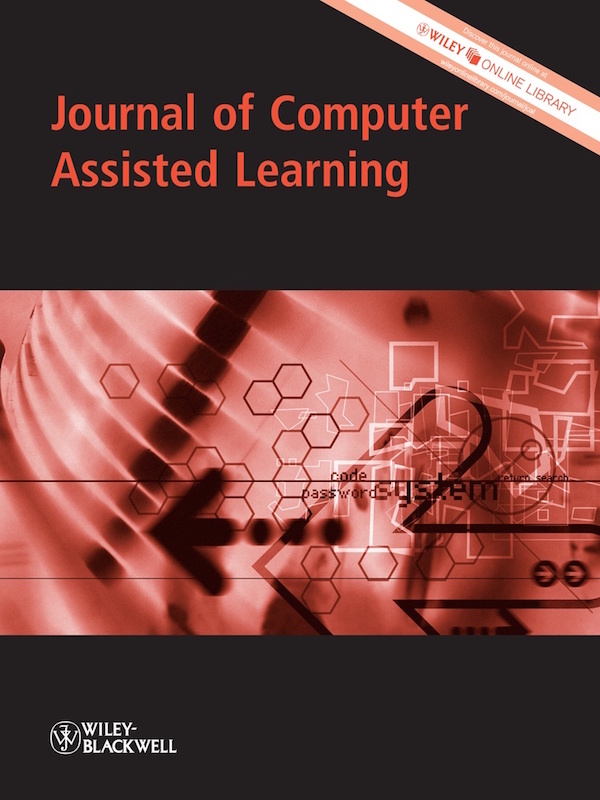 Journal of Computer Assisted Learning, 21 (3), 204-216. Wiley. 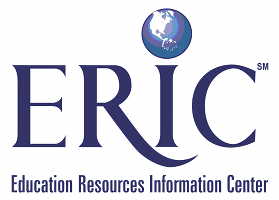 Retrieved April 25, 2019 from https://www.learntechlib.org/p/98602/.